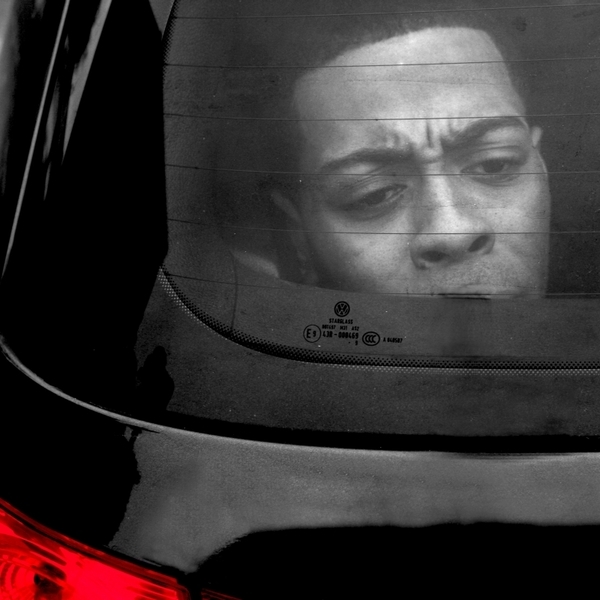 The scariest man in Grime, Slew Dem's Chronik slays it on a hype riddim from Skitz Beatz. It's a simple as that, really. Ruff Sqwad affiliates Trim and Roachee step up on the remix. But seriously: it's all about Chronik. Big TIP.